Thank you very much for attending at ‘2019 season, New Team Members Press Conference’ on Monday 14th January (Public holiday). Q : To the president, Mr. Morishima. Please describe your feeling after your greeting as a new president in front of the many supporters here. 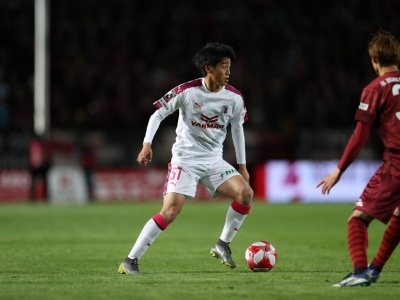 As I stood as a president & CEO in front of people here today, I felt everyone’s thought towards Cerezo, I am determined to work hard, filled with willing of making the club to go to the right direction and to be loved. Q : Please tell us your direction of the club, and what kind of team do you want to aim for. As a club, to be constantly in the competitions to win the titles, and become a strong club and team. And, as I said earlier, to become a club to be loved by everyone. 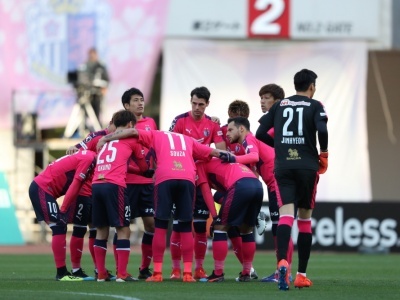 The club that makes all the supporters want to go to the stadium, the club everyone would love to work for, and above all, the team that all the players love to win the titles in Cerezo’s uniform, the club everyone possess the ‘Cerezo Love’, I would love to make the club like this together with all of you and myself.